More than 80,000 tonnes of VOCs are released into the atmosphere in Australia each year. And the paint industry contributes significantly to this amount. 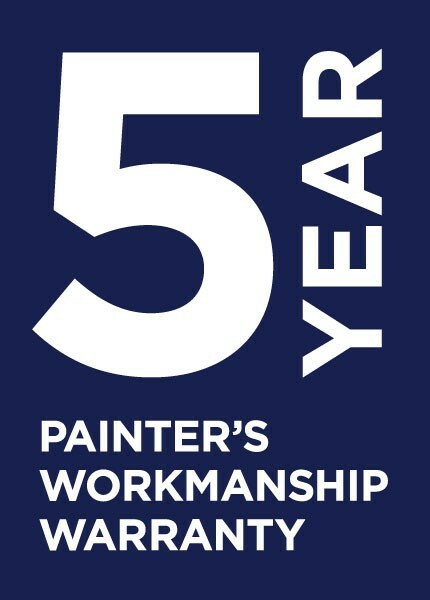 Paints are a major source of indoor air pollution too; traditional paints can make the indoor air a chemical cocktail which could be very harmful to the health. They continue to release VOCs even long after they have dried. Studies have found that the VOC emissions from architectural paints exceed the combined emissions from a variety of industrial operations. VOC from paints emissions irritates eyes, nose, throat and lungs; greatly reduces the breathing capacity even in healthy adults and children; it also increases the vulnerability to infections leading to frequent hospital visits and admissions. Another problem with traditional paints is the post-application wastage and its disposal. Traditional/conventional paints need a special treatment. In order to avoid adverse environmental impacts and render their harmless entry to the sewerage system. With climate change impact on our water resources, it is even more important that we reuse waste water. Water used in cleaning after use of natural paints can be used directly in gardens without fear of any harmful effects to any plant. Australian Paint Approval Scheme (APAS) began an initiative in 1997 to reduce overall VOCs in locally manufactured paints. APAS is the largest and most widely recognised paint scheme in the world. Currently, Australian standards allow maximum VOC concentrations of 5 grams per litre. Another aspect which we must consider after making our choice of paint is how to proceed with painting: would it be a DIY job or require professionals? Sometimes people feel that they can tackle the job themselves…after all how hard could it be to apply a simple coat of paint to the home? And yes it would be much cheaper to paint your house yourself… isn’t it??? high quality paint job. Squeezing a paint project into weekends can take months to complete. Not only this, lack of knowledge is another obstacle for the DIY painter. Since surface preparation and selecting equipments are specialised areas and it’s easy to make mistakes. Painting your own home might look like a great idea to save you money initially. However, the results achieved would not be that great and the job might need repainting much earlier. Painting is easy when you don’t know about it, but very difficult when you do. The investment you would make in hiring a professional painter will pay dividends in the long term by adding quality value to your home.